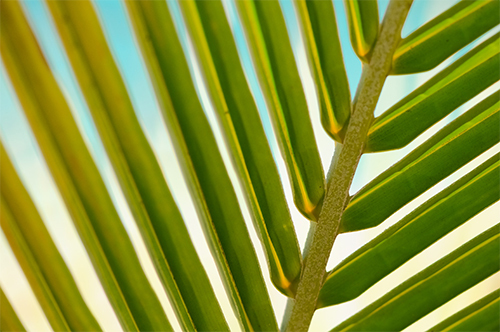 Although Palm Saturday is not a common day of celebration in the Christian community, we don’t want those of you who are unable to attend church on Palm Sunday to miss out. Palm Saturday represents the triumphal arrival of Jesus into Jerusalem before He laid down His life the very next week, thus taking upon Himself the sins of the world. Service will go from 5:30-6:45pm.